Most people who haven’t been to New York City would probably have it on their bucket list of cities to visit. 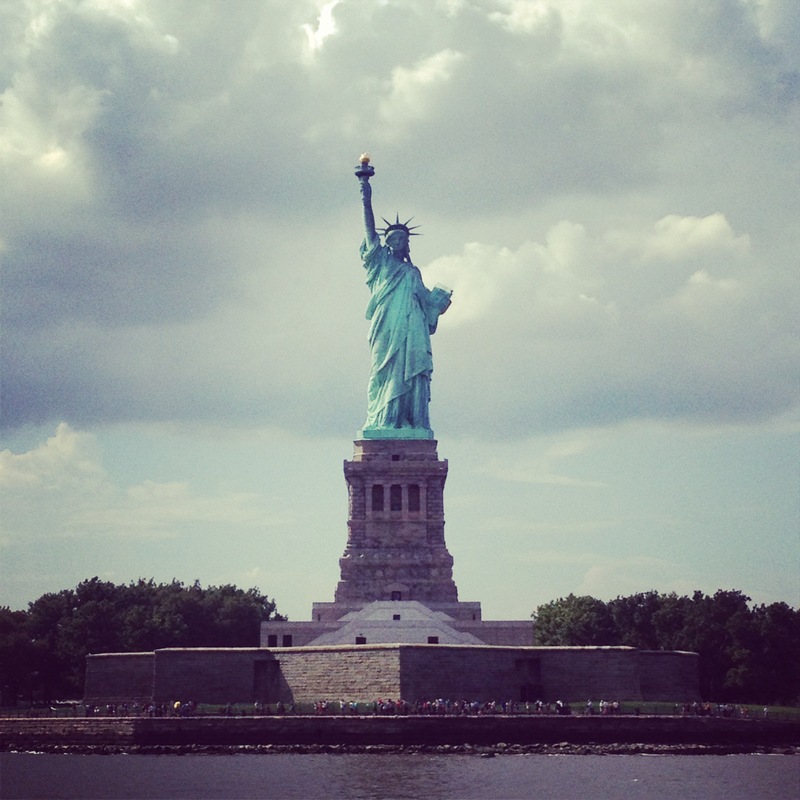 New York has it all – history, culture, food, shopping – you can pretty much find whatever you are looking for in NYC. Thinking of a romantic getaway? New York is the place for sunsets from the Empire State building, award winning restaurants and carriage rides in Central Park. Planning a Girlfriend Getaway? New York delivers in spades with Broadway shows, some of the world’s best shopping and quaint hidden cafes. But would you think of New York City as a destination for a family vacation? I would highly recommend you do. New York offers all of the above plus so much more. I recently travelled to New York to explore just what there was to offer families and decided it is next on my list of places to bring my kids. New York is vast and traffic can be paralyzing so you want to make sure you are located centrally. Recently I stayed at the beautifully renovated Affinia Manhattan. The Affinia is not only family friendly but it is also smack dab in the middle of where you want to be. Located across from Penn Station (and Madison Square Garden) at 7th Avenue and 31st Street it is walkable to many must-sees like Broadway, The Empire State Building and Times Square and an easy subway or cab ride to Central Park, Greenwich Village, SoHo and The Financial District. 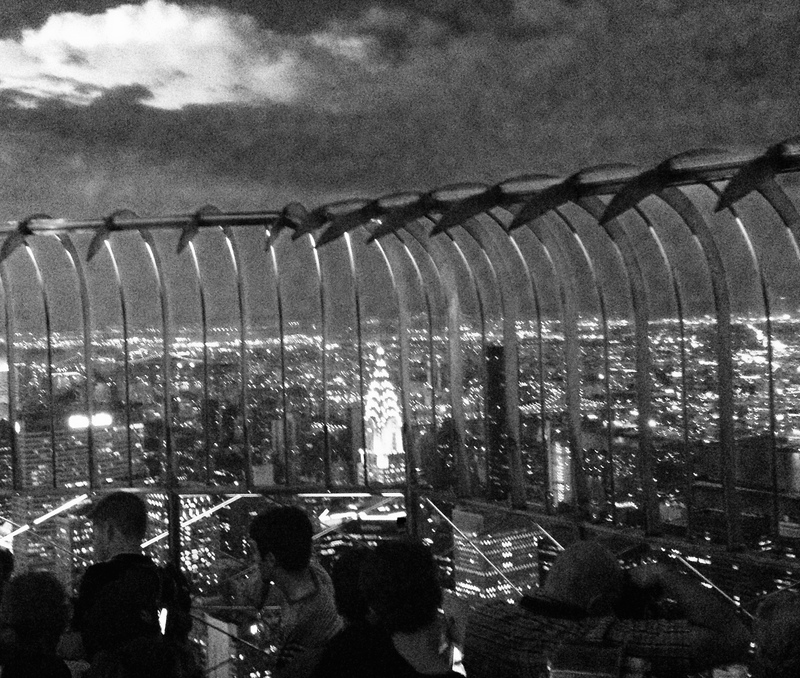 Spectacular views at night from the Empire State Building. New York has a ton of fun things to offering from shopping the street vendors and experiencing the hustle and bustle of Times Square to the amazing American Museum of Natural History. But there is fun to be had in other ways from the extreme to the culturally rich. Instead of the traditional harbour cruise, Circle Line Cruises now offers The Beast, a thrill ride on a racing powerboat to the Statue of Liberty. Another newly introduced and thrilling experience is The Ride. Interested in turning the streets of New York into a stage, the creators of THE RIDE brought entertainment and tourism together to create a modern city experience for every- one from tourists to native New Yorkers. Complete with stadium seats and the latest visual and audio technology, THE RIDE drives through New York City, featuring performances before sights such as Grand Central, 42nd Street, Central Park, and more. But if your children are not thrill seekers there are plenty of other options including The High Line, a public park built on a historic rail line elevated above the streets of Manhattan. A great way to see the city! And if you’re traveling in the colder months, for the quintessential New York winter experience, skating at Rockefeller Center. We hear a lot of about the food scene in NYC and it is certainly worth mentioning. Some of the world’s top chefs have a presence here and you could spend all day and night at top restaurants. However, there are also many options for families to get a little taste of what New York’s food scene has to offer. Did you know that the food truck scene has really hit New York? Definitely worth checking out. However, the original street food came from a vendor and there are tons of street vendors with affordable and delicious options. We’ve all heard of Cake Boss but I would recommend another bakery that your kids will love. Molly’s Cupcakes on Bleecker St., winner of the Food Network’s Cupcake Wars, is totally worth the visit. 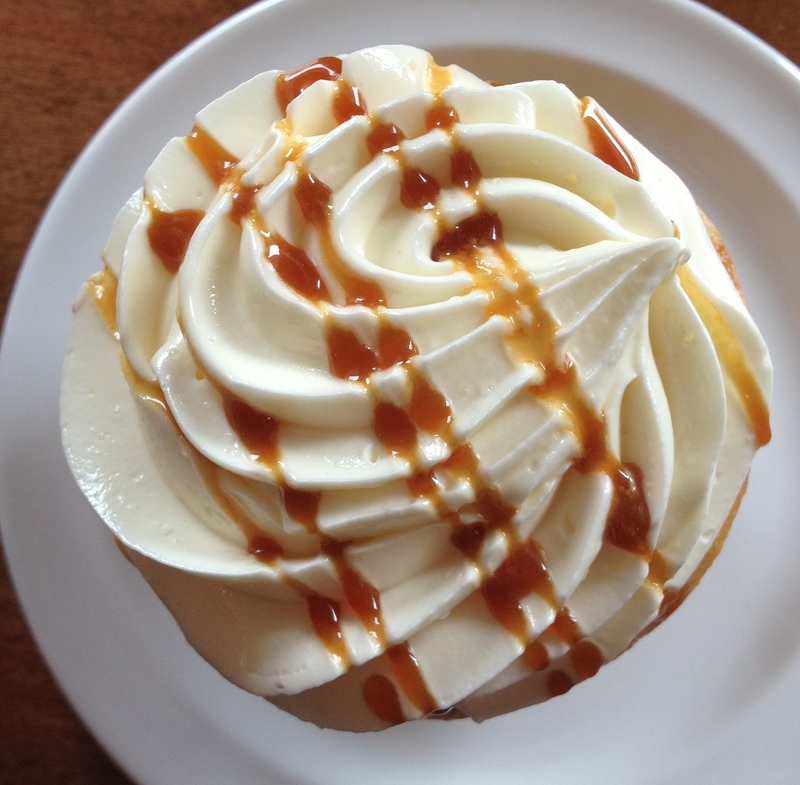 The butterscotch caramel cupcake is too die for! Plus, you can explore the shops and parks of Greenwich Village while you are there. Finally, there are a few hidden gems that I would put on the top of your list. The Boat Basin, which is nearly impossible to find even for the locals, offers a casual and affordable dining experience and pub-like menu overlooking the Hudson River. A great spot! For quite a different experience if your kids are a bit older I would recommend La Lanterna Di Vittorio right in the heart of Greenwich Village. Just a short walk away from the local basketball courts where you can watch NYC b-ball in action! Plus, Balthazar, another quintessential New York experience. This throwback spot is a great place to take older kids for brunch while checking out the shops and sites of SoHo. 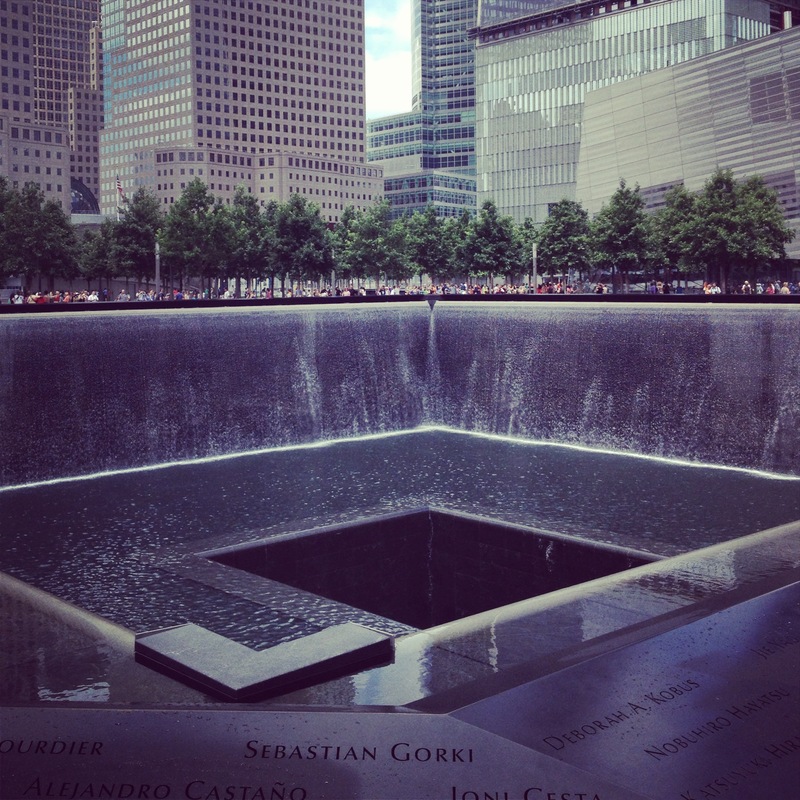 An essential stop for all ages while visiting New York is the National September 11 Memorial and Museum. The Memorial is a beautiful and impactful tribute to those who lost their lives and an important part of New York’s history. A word to the wise, if you are in NYC during a busy time get your tickets ahead of time (they are free but a donation is requested) and go early and bring water. The lines are long and, depending on the time of year, that midday heat in the concrete jungle can be overwhelming and enough to make your kids lose their cool. The Infinity Pools at the 9/11 Memorial. Jen Maier is a mom of 2, travel writer and social media pioneer. Her love of exotic adventures, historical discovery and the best beaches keep her exploring and looking for the next best destination. « #LetsTalkRESPS November 10th at 9PM EST.